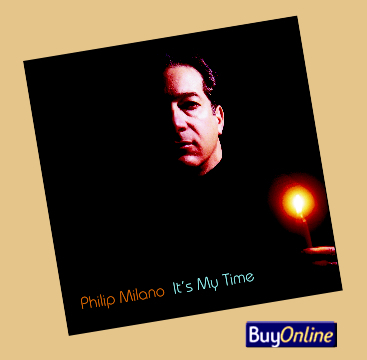 Philip Milano’s breakout CD ‘It’s My Time’ has its serious moments, though for the most part remains campy and fun with a clean, fresh sound reminiscent of the rock ‘n’ roll records of the mid-sixties. The entire album was recorded, mixed, and mastered by Paul Orofino at Millbrook Sound Studios, Millbrook, NY. Tune-In, Turn-On, Play It Loud! Now That’s Rock ‘n’ Roll!